Oils and lubricants are important for not only our country but for other countries too. These are the valuable natural resources which power our vehicles to run. There are many companies which provide us lubricants that are essential for our vehicles. These companies are located in many countries and in India also, there are many industries which are offering lubricants of good quality to the customers who are looking for it. HP lubricants from the house of HPCL, HPCL is the India’s largest lube marketer for last consecutive 4 years. HP Lubricants has flagship brands like racer for two wheeler, milcy for diesel engine oil, neosynth for car engine oil, enklo etc. This Company is serving lubricants to the country over many decades. It was established in the year 1928 in Kolkata, West Bengal. Since they are the oldest companies in the India, they are manufacturing quality lubricants and are exporting it to many parts of India. Also, they are taking care of the marketing of their products too. Popular brand Veedol is from this company only. This only lubricant has many distributors, dealers and retailers available in many parts of the country. There are many commercial vehicles, trucks, tractors and passenger cars use this lubricant. This Company was founded in the year 2003 and is located in Mumbai, Maharashtra. 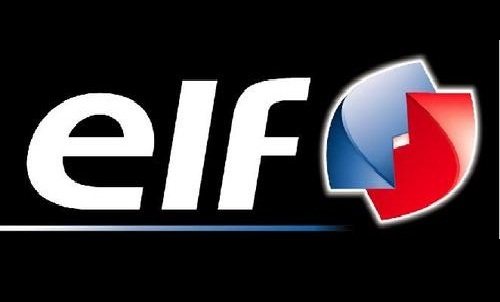 ELF is again yet popular lubricant brand in India which has large number of customers. This is the leading lubricant brand which received global reputation. The organization believes in utilising the efforts of the manpower, resources and technology to provide enhancing services and products to ts customers. This is a trusted brand in India and the company also participates in motor sport competitions on global platform. They are basically offering lubricants for motor bikes and for the diesel oils. The Company is ranked at this number and it was founded in the year 1966. 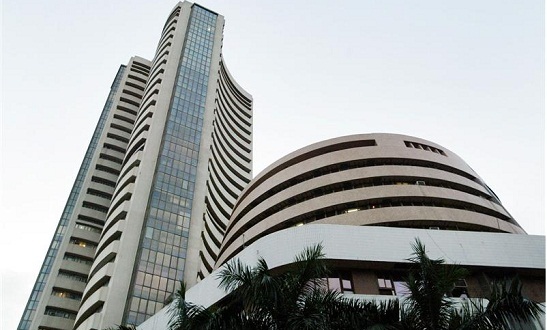 The head office of the company is in Mumbai, Maharashtra. GS Caltex is the subsidiary of the company GS Caltex in South Korea. The company is having a valuable name in the lubricant market and its products are genuine. They have many reputed clients in the market such as Hyundai. Apart from Hyundai, Volvo and petrochemical companies are its clients. GS Caltex believes in offering right solution to the problems of the customers. There is one more company which is decades old and is one of the most trusted brands in the market. Exxonmobil Lubricant Company was established in 1911 and offers products in international markets too. The company is very reluctant in adopting innovative ideas and latest technologies so that they can meet the demands of the market. There are many markets which the company is serving such as petroleum product, integrated refiners and chemical manufacturers. They have large number of inventory of their products. 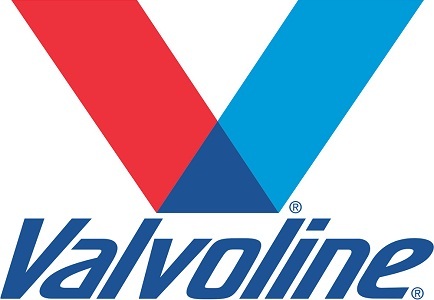 Among many companies which are oldest and providing quality lubricants in the markets, Valvoline is ranked most oldest as this was formed in the year 1866 and it is having its Head Office in Gurgaon, Haryana. Talking about this company, this is the manufacturer, global leader and distributor of the lubricants which are of best quality. This lubricant is used in racing, automotive solutions and industries. They have wide range of products and they maintain a distinct quality so that the performance of vehicles could go better. Valvoline have some cost effective measures which is the best reason to buy its products. This is known to be the best lubricant brand in India. 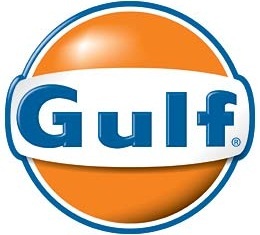 Gulf Lubricant was established in the year 1901 and its head office is in Gulf Tower, Pittsburgh. This is the brand that is owned by Hinduja Group and they are offering their lubricant services in different sectors like telecom, media, energy, technology, finance and banking. This is also the fastest growing lubricant brand in India and delivers quality performance. Most of its products are popular in the road transport, especially in the commercial vehicles. The Company is having its main office in The Hague, Netherlands and they were formed in year 1907. They are ranked best among the other companies in the oil and gas industry and they are offering on time and quality performance when demanded. They are currently working on the projects like the deepest offshore oil and gas field. They are the largest floating liquefied natural gas production. Located in Mumbai, Maharashtra, the company was formed in the year 1910 and is ranked on the 3rd number. Talking about Castrol Lubricants, they are the primary company which offers delightful products and services to the customers. They offer automotive and industrial lubricant solutions. They are used in trucks, tractors and cars. They are offering products in domestic markets, commercial purposes. 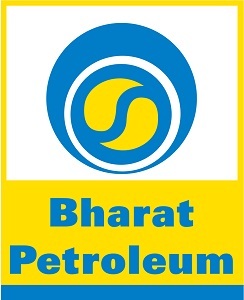 Another company which is located in Mumbai, Maharashtra is BPCL and was formed in 1991. Mak oil is very renowned oil and it offers services like automotive engine oil, transmission oil and gear oils. Mak is the lubricant which powers the vehicles with diesel engine oils and automol for petrol engine oils. This engine oil is basically important for two and three wheeler vehicles. Founded in the year 1964, this company is located in New Delhi. With huge sales turnover every year, this engine oil is ranked at top among others and offers great services. They have extended their services to other areas like natural gas, crude oil and gas. 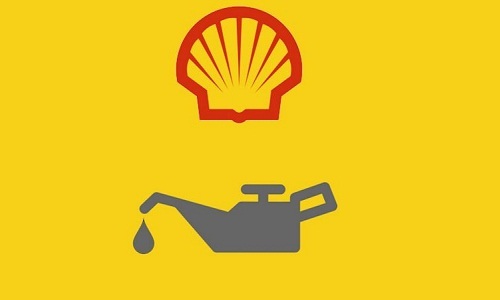 Almost half of the petroleum products are offered by this company. So above mentioned are the names of the best Lubricant Companies in the country which meet the requirement of the buyers .